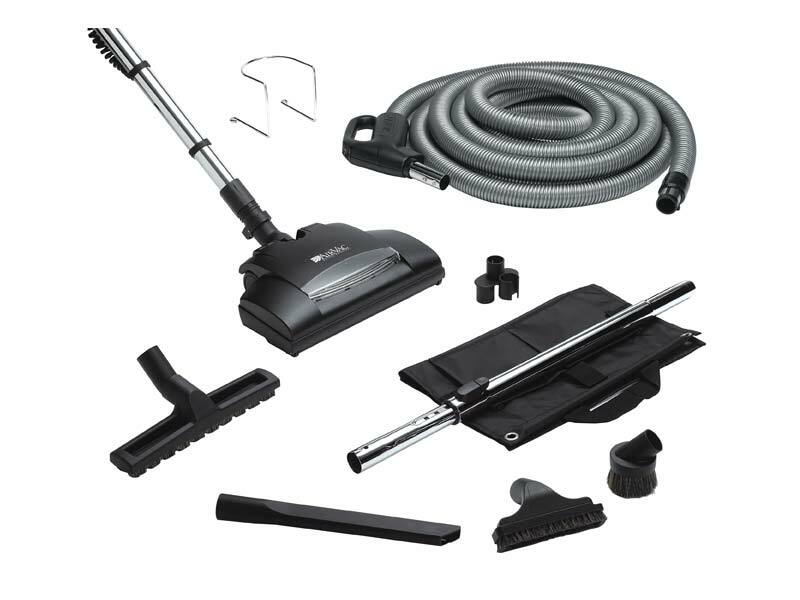 G&J's goal has been to supply the most innovative and complete line of central vacuum units and accessories for you. 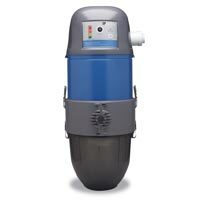 We use the AVP Platinum Series system designed by AIRVAC . 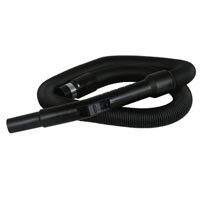 Central Vacuum Systems provide whole-house cleaning convenience and improved air quality. 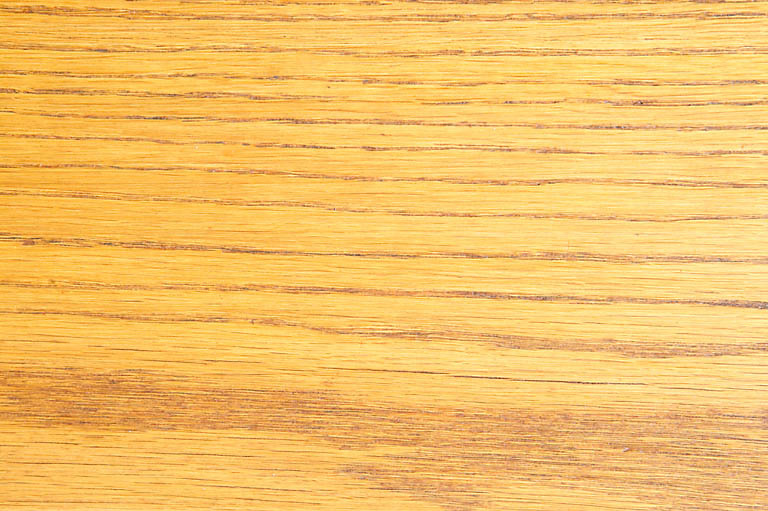 Unlike conventional vacs that can recirculate dust, a central system carries dust, dust mites, pollen, dander, and other allergens, away from living areas to a unit usually located in the garage or basement to improve indoor air quality and to reduce vacuuming noise. The Automatc Dustpan is an accessory for your central vac that mounts in the baseboard of a kitchen, laundry or any other un-carpeted room. The dustpan’s front port opens so dirt can be swept from the floor directly into the vacuum system. An activation lever on the face of the dustpan opens the vacuum valve and switches on the vacuum unit’s power through the low-voltage control wire. The automatic dustpan is ideal for dry-spill areas such as kitchens, workshops, and entryways. The dustpan is also available in white, black and almond to coordinate with your room's decor.